DPR race setups have helped gain championship victories across all grids in the Caterham Motorsport ladder. 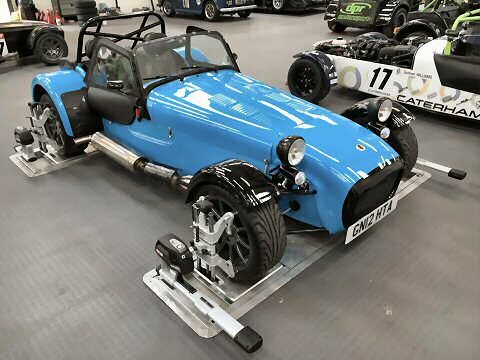 Through investing in the Pro-Align Hunter four wheel alignment system DPR provides Caterham owners with access to the latest technology whether for road, track or race. The introduction of the Pro-Align Hunter four wheel alignment system provides DPR customers with a new level of accuracy. 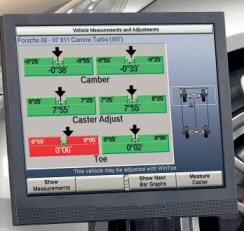 The Pro-Align Hunter alignment system allows all relevant areas of ride & handling to be measured in a matter of minutes with an on-screen representation of the key areas such as toe and camber. However, this system also provides access to measurements not previously possible. Measurement of caster, offsets and set-back is now available within the standard setup check. 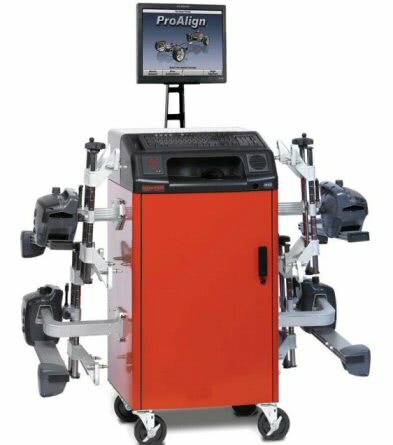 The Pro-Align Hunter system allows suspension adjustments to be performed live showing the results updated on the screen. This allows us to blueprint the Caterham chassis such that any performance degrading chassis misalignment can be immediately corrected.